Hardly a day passes that we don’t see an article forecasting another recession. Even though the economy appears to be healthy, with unemployment being the lowest it has been in years, several economists are forecasting that a downturn is inevitable. For some people, the scars of the last financial crisis back in 2007-2008 have never completely healed. Many lost their savings, retirement funds and homes. I did not weather that downturn unscathed, as that was when my shift from homeowner to renter occurred. I can’t help but worry what the next economic recession might bring. … Yet the economic expansion is the second-longest in U.S. history, leading many economists to forecast a recession as early as next year. Half the economists surveyed last month by the National Association of Business Economics foresee a recession starting in late 2019 or in early 2020, and two-thirds are predicting a slump by the end of 2020. “..that credit card charge-off rates at small U.S. banks had peaked to 7.9 percent. This is a level not seen since the end of the global financial crisis. Charge-off rates represent the level of debt that a creditor has decided it has no chance of collecting. A similar but separate analysis measuring credit card delinquency also revealed an alarming spike at small banks. While Edwards has often been seen as an outlier to wider market thinking, more voices have speculated that U.S. householders are seeing their finances stretched. Where are your finances at the moment? Take a snapshot of your current situation. Be honest with yourself: take a look at your income, expenses, savings, etc. Are you heavily in debt? What is your job outlook? How much time do you have until the next big expense such as buying a home, kid’s college, planning your retirement etc.? Review your investments, such as pension plans, stocks, 401k etc. and determine if your tolerance for risk matches up with the asset mixes in your investment. I am not an expert on these matters and don’t give investment advice- see a financial adviser to determine what is your best move given the current outlook. Whether there is a recession or not, it is prudent to get out of debt now. Stop charging your credit cards, and start a payoff plan. Now might be a good time to find a small side gig to bring in extra money. In the coming weeks, I’ll post about possible side businesses and how to get started. Ditch services you’re not using. Become a producer instead of a consumer. Learn skills that help you lower your monthly outlay. Join the Self Reliant School and learn how to grow food, preserve and cook, natural medicine and simple living. Set aside money for your cash emergency fund. Being prepared for emergencies is a great way to build supplies and withstand downturns. 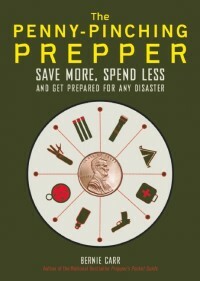 Check out The Simple Dollar’s guide to financial emergency preparedness. If you lose your job, having emergency supplies can tide you over until you get back on your feet. It is even possible to get ahead if you handle your finances properly. And if nothing happens, great! Taking the steps to be prepared financially helps you in the long run, whether a recession happens or not. Prepping is like an insurance plan – something you hope to never have to use. But If you are prepared with food stored away and your bills paid down you can survive a long with very little money. It will not be all that enjoyable but you will survive the hard times. Now as the article said is a good time to get some new skills and learn how to grow your own garden and canning, ect. The time when you can fail is the best time to learn because you can recover and learn from your mistakes. Like a old friend mine said “The time to lean to build a fire is not when it is 30 below and you are all wet” (he was from Alaska). 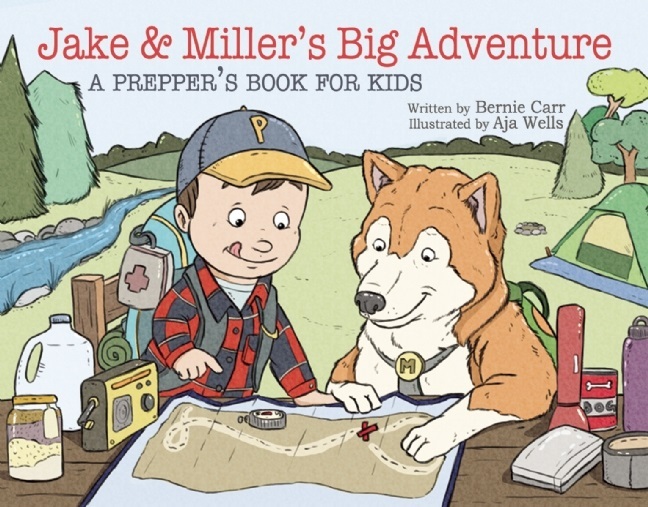 Years ago I did a lot of primitive camping, starting fires with flint and steel (use char cloth) and other skills like cooking over camp fires. These are not always easy things to do and they take some practice to get right. So practice your skill set now. Hi Oldguy, That is wonderful you’ve been practicing those skills that would help you through hard times. These do not come easy and do take some practice so it’s best to start learning before the need arises. Thanks for the comment!